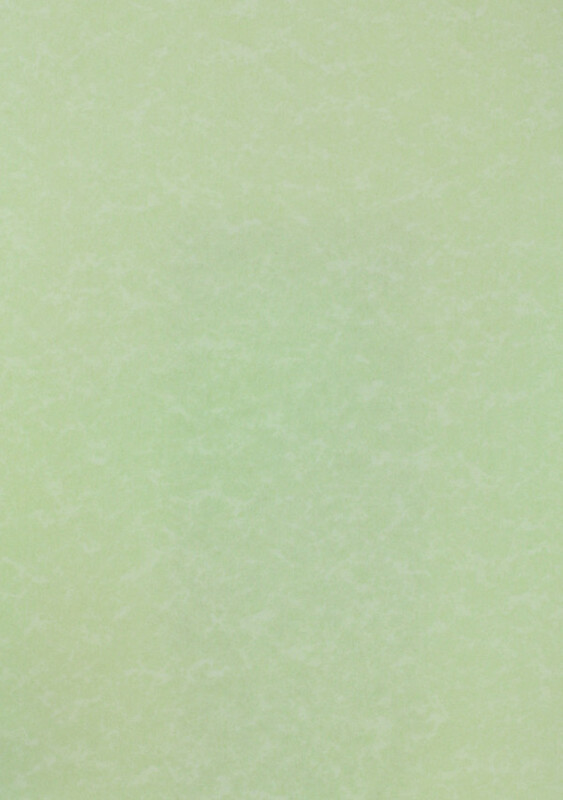 Wonderful pale hazy green coloured parchment card in sturdy 200gsm with a beautiful mottled finish. 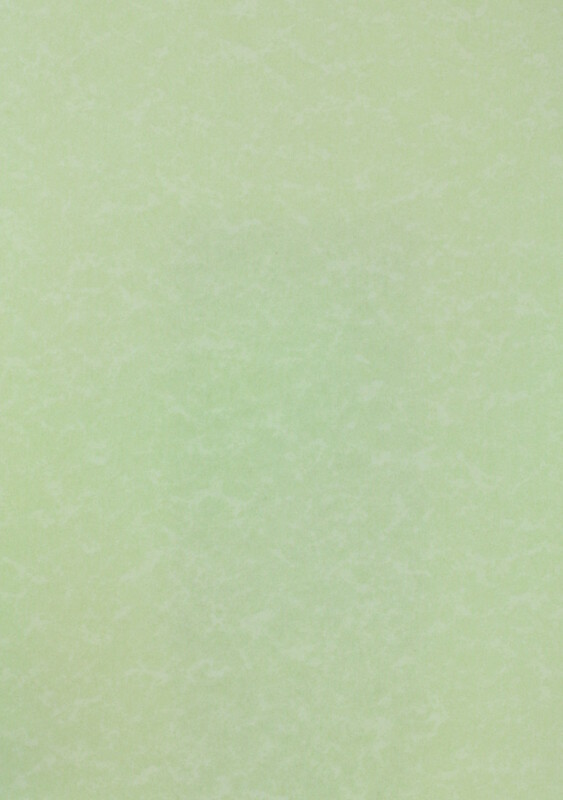 Uses:- Certificates, invitation Cards, calligraphy card, Christmas Card making etc. Printer Suitability:- Inkjet, laser and copier printers. Check your printer documentation for media handling capability. Sizes:-A1, A2, A3 & A4.